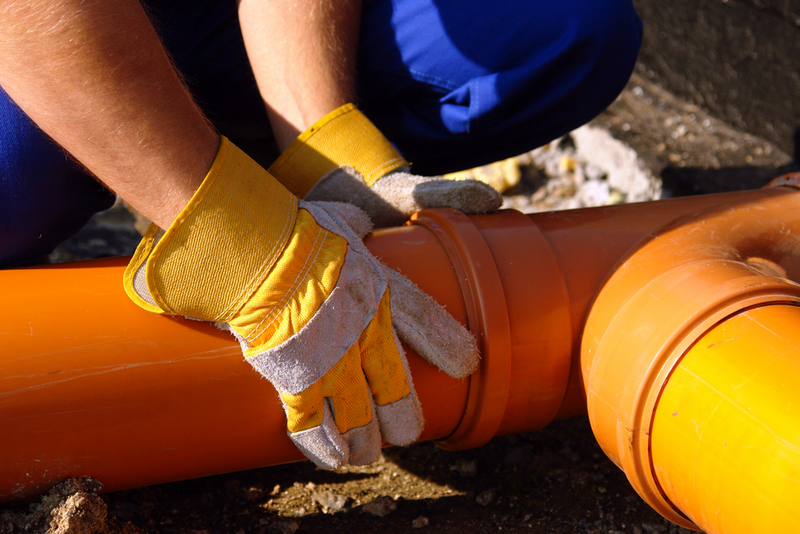 The sewer pipe that leaves your home is a very crucial piece of your plumbing network. You need it to be free and clear of debris with no damage so that all of the wastewater is able to successfully leave your home. Should there be any sort of issue, you will need to call someone for sewer pipe repair in Brier, which is where our staff at Schleg Valley Construction comes in. It goes without saying that the majority of homeowners tend to forget about their sewer pipe simply because it is out of sight and out of mind. However, when there is a fracture in the line or a major blockage, it can spell trouble inside your home as well as around the exterior of your property where the pipe is located. Should you be faced with such a situation, we can get there to get to work as soon as possible. At Schleg Valley Construction, we employ highly-trained and friendly technicians who are more than happy to come out to your home as quickly as we can to perform a full analysis of your needs. We also have all of the necessary equipment to get to work as soon as possible so you are not left with a timeframe of downtime for using your drains. Shifting soil can be a culprit of sewer issues and if there is a fracture in the line, it can allow roots to get inside where they can cause a massive blockage. Should you notice that you have debris coming up into your drains or there are foul smells coming from them, you could have a potentially major issue that is brewing out of sight. When you need sewer pipe repair in Brier, it is best that you hire the professionals. Call (425) 312-6750 to talk with us at Schleg Valley Construction.